Europa Facilities and Maintenance Services have recently crafted a new website to showcase their years of experience and projects. The website is currently in it’s early stages but will be developed and updated with new and past projects as time goes on. Europa Building Services are currently working on some large refurbishment and maintenance contracts within London City Centre, showing their expertise in provide cost effective projects with the high quality craftsmanship which they are known for. 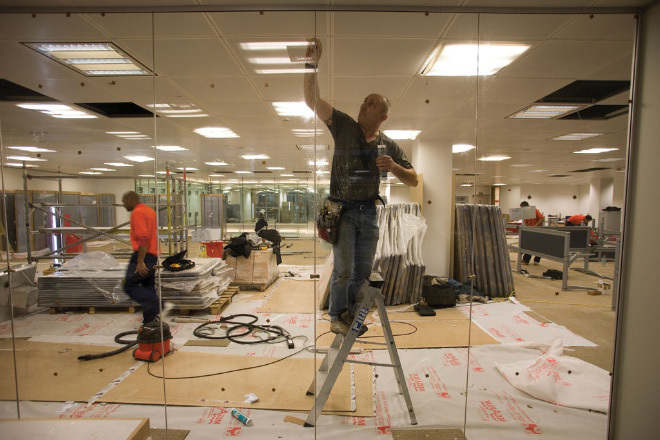 Europa Facilities and Maintenance Services have carried out various refurbishments and installations for us on nationwide projects. Always prompt, professional, trustworthy, has an eye for detail and some of the cleanest tradesman we've had the pleasure to work with. 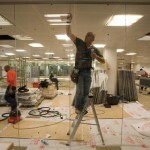 Europa Facilities and Maintenance Services is one of the best building maintenance companies near me. I have used them many times and have always found their work excellent.